Dr. Marchand's New Technique Accepted for Presentation at the ACS Annual Meeting in October in San Diego, California - Arizona's Only Accredited Master Surgeon - Greg J. Marchand M.D. 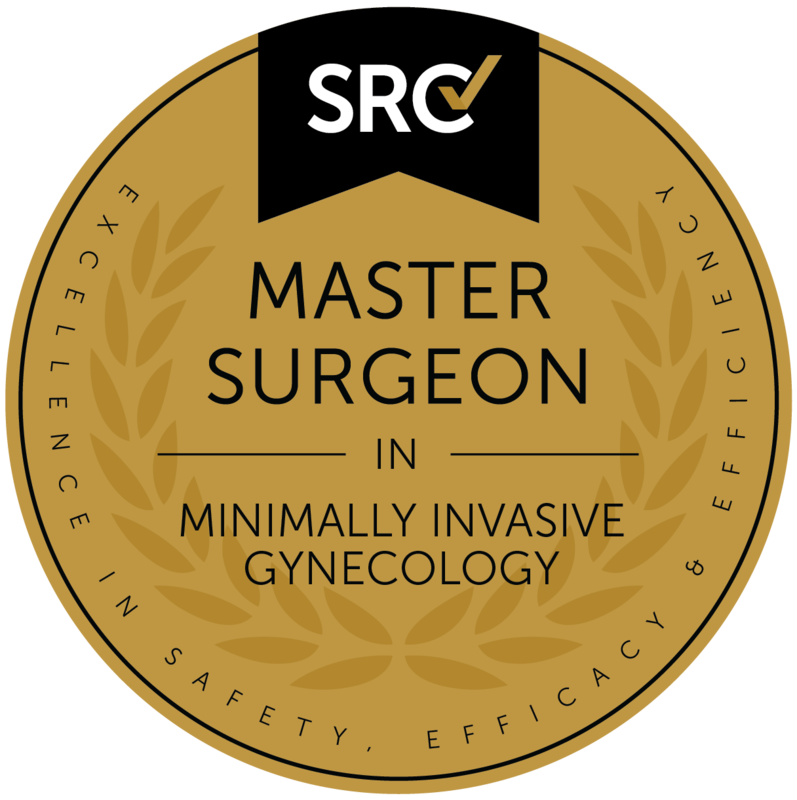 Dr. Marchand is very excited to announce that his new Surgical Technique, “The Marchand Salpingectomy – A Five Minute Procedure That Decreases the Risk of Ovarian Cancer for a Lifetime,” has been accepted for Presentation at the Annual American College of Surgeon’s Conference. The Video and Multimedia presentation will be given on Tuesday, October 24, 2017 in San Diego, CA. Dr. Marchand looks forward to seeing many of his colleagues at the conference and as always is excited about garnering attention for minimally invasive surgery!